Bellápierre Gel Eye Liner RRPs at £20| Available in 6 different colours. 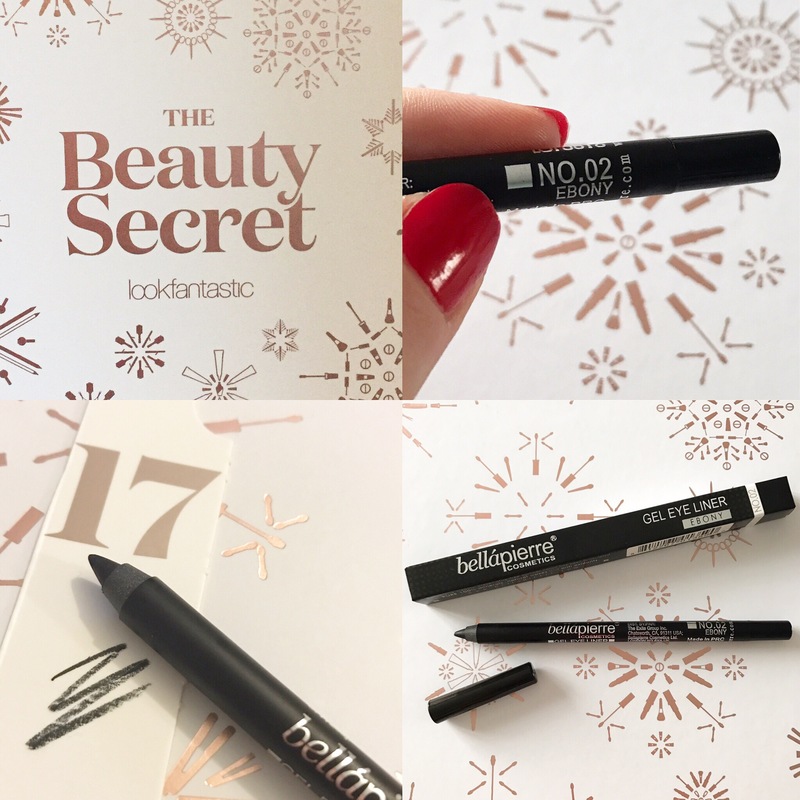 Another well thought out Saturday treat from Lookfantastic today 🙌🏼 Just what every girl needs to rock a festive smokey eye at her Christmas party! But on a serious note, the miracles that can be achieved with an eyeliner, are magical ✨ They can really help to shape your eye (a lifesaver when you’re tired & you don’t want your eyes to show it), define it’s shape or make your “look” more dramatic. Personally, I prefer to use a liquid liner, or a gel liner with a brush day to day. I’ve never been a fan of pencil liners as I tend to do the winged look most days and i’ve never managed to master this look with a pencil 👎🏼 However, I find it’s good for blending along the lower lash line and using along the water line when you’re going for a heavier, going out kinda look. I tried it out today and it’s probably the best pencil liner that i’ve used, it really stays put, doesn’t fade or smudge, and blended nicely for a softer smokey look under my eye. Beauty Junkie & Online Shopping Addict.